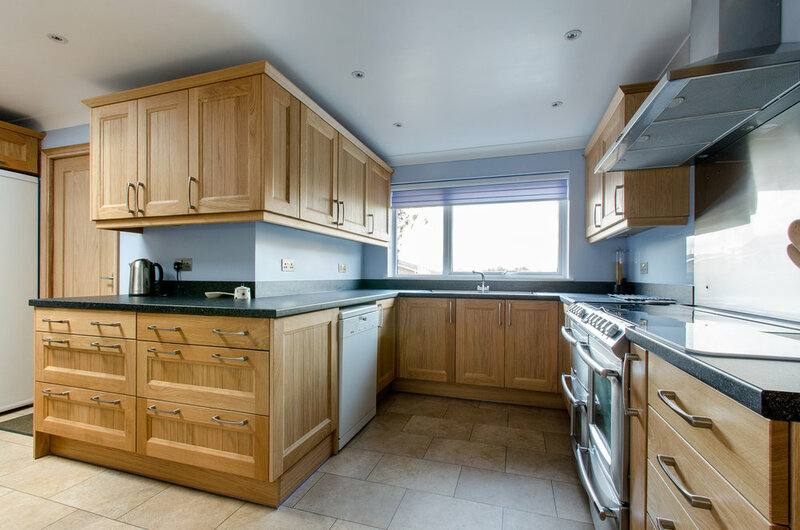 "From the moment you walk into the showroom to the completion of the job we had full confidence in the service provided by William at Herringbone Kitchens. The Design met all the specifications that we had supplied William. The Builders and Fitters worked very well, were punctual (even early) and communicated with us to ensure we were satisfied with what was being done. 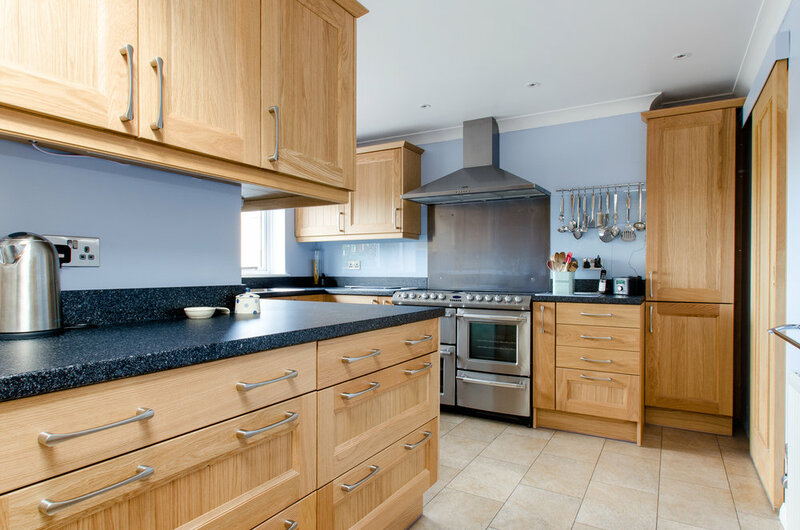 They produced a first class product on time and even though it took four weeks, it was a big job including the garage conversion; we never felt that there were unnecessary delays and were happy to have the trustworthy and courteous contractors employed by Herringbone kitchens in our home. 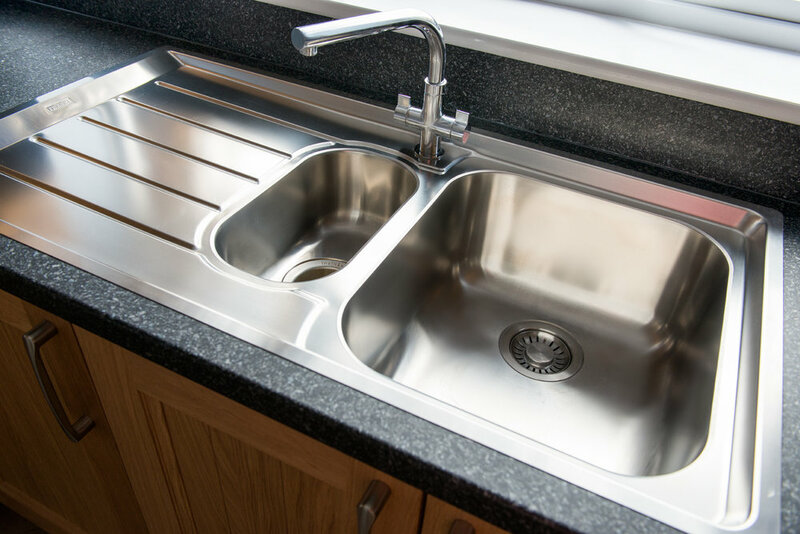 Herringbone Kitchens also made recommendations for flooring and splashback contractors who turned out to be as obliging and professional as Herringbone Kitchen. William liaised with some of them to ensure that the work scheme produced the end product on time. Thanks for a great Job which is the envy of anyone who sees it.Thanks William"